This is the way to do it! 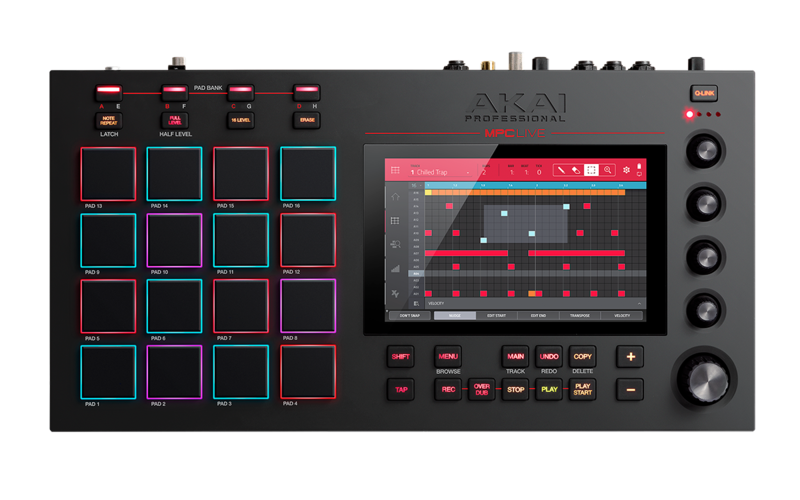 Akai Professional’s Advance Keyboards are like nothing else you’ve ever played. The Advance 49 gives you unprecedented playability and unrestricted manipulation of any virtual instrument with our exclusive interactive, full-color display, complemented by performance-friendly hardware controls. 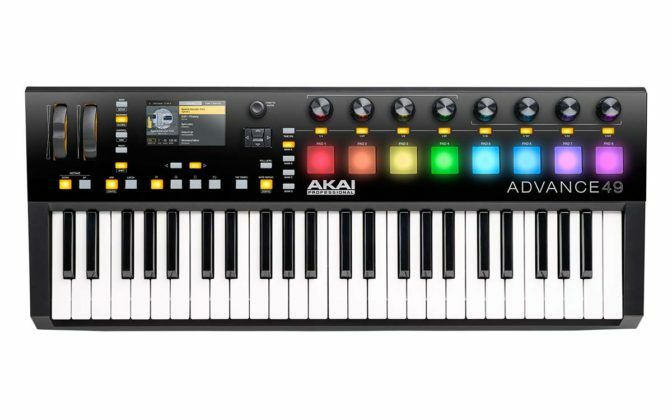 Available in 25-, 49-, and 61-key sizes, the Advance Keyboards deftly fuse the power of software instruments with the live playability of a keyboard workstation, so you can create like never before. The dividing line between software and hardware instruments is finally gone! You’ll also love VIP’s facilities for hyper-fast instrument and patch browsing, key zone splitting, layering of up to 8 instruments per VIP instance, expansive custom mapping capabilities, and support for any VSTi plugin. You can run as many instances of the Virtual Instrument Player as your computer allows. VIP runs as a VSTi, AU, or AAX plugin, allowing you access to VSTi’s in virtually any DAW, such as Pro Tools, Logic Pro X and Ableton Live.